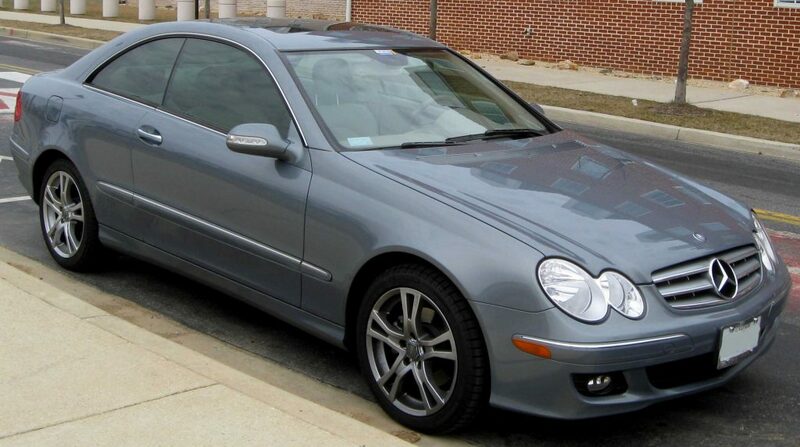 As a proud owner of a Mercedes-Benz car or SUV, you have to understand that you are in possession of one of the most complex machine that is going to give excellent performance on the road. Therefore, it will be really very risky to allow your car to be repaired and serviced at any next-door garage. On the other hand, Mercedes authorized service dealers will offer their best trained technicians to handle the servicing of your car, who know all details about your car. 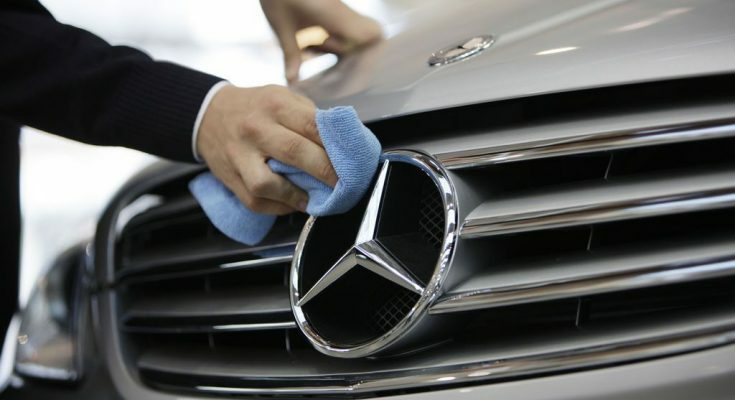 What are the various benefits with authorized Mercedes service? If you get an appointment with Mercedes service dealers then they will make sure the proper working of your car engine, transmission system, brakes irrespective of whether your car is within warranty or not. Besides that, you will also get following dealer exclusive services. Two technicians will be immediately engaged in checking various important parts of the car thoroughly. If anything needs replacement for better performance of the car will be checked and notified. If you have agreed for prepaid plan then there is no need for taking any appointment for servicing. The representative of service centre will visit and check your car with monthly payment which comes out to be much cheaper. There are multipoint inspections carried out on your vehicle for a period of 4 years with modest charges. In case your car needs any part replacement then there is no need for modification or customization, but it will be replaced with genuine OEM parts so that there will no change in your behavior of the car after the replacement of the spares. 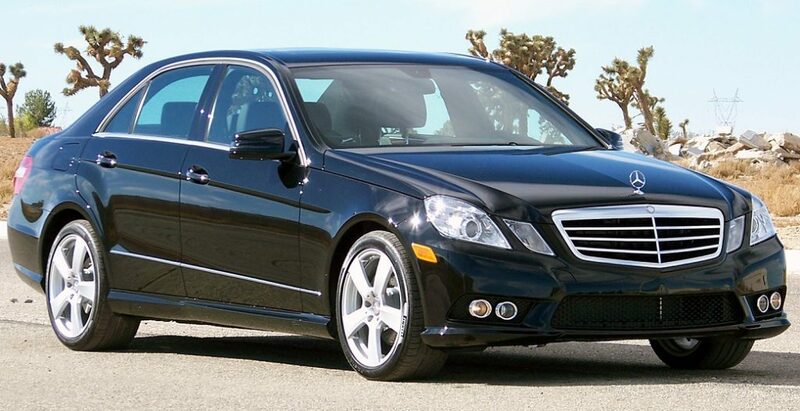 In case, you are stuck on the road due to any reason then you can always call the authorized service station of Mercedes, where technician will be sent to help you to rectify your car. In case, there is any major problem then the car will be towed at free of cost to the workshops and delivered to you after repair. 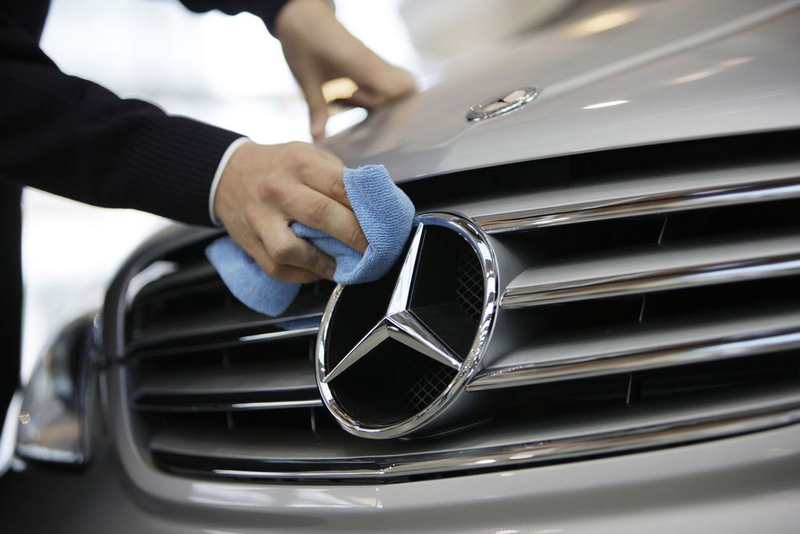 Following are few complimentary services offered by authorized Mercedes service centre. Because of these reasons more and more Mercedes customers prefer to use the services of Mercedes-Benz service center instead of any other local workshops.